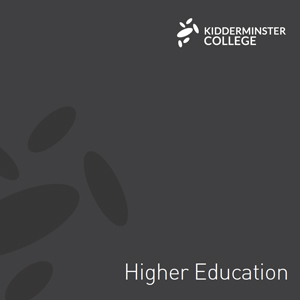 Start your journey here by finding the right course for you. 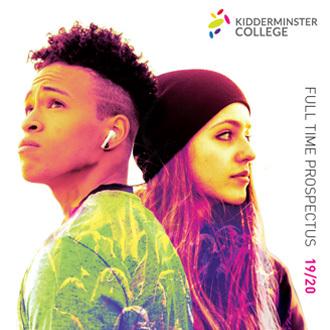 Kidderminster College are pleased to confirm our term dates for 2018-2019. 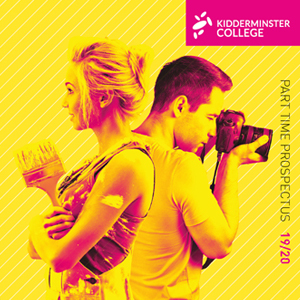 We have launched a series of new videos showing you what Kidderminster College is all about!